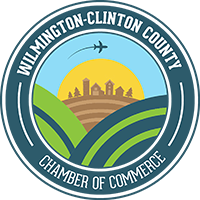 Please join the Wilmington-Clinton County Chamber of Commerce in welcoming Assurance Health Wilmington with an open house on Thursday, July 13th, from 4:00PM – 7:00PM. A formal ribbon cutting ceremony will be held at 4:30PM. Assurance Health is located on the first floor of Clinton Memorial Hospital, 610 West Main Street, Wilmington. Hors d’oeuvres and cocktails will be served during the open house. RSVP to Annette Foster is appreciated, but not required at 513-507-1932. Assurance Health is a short term, Inpatient Psychiatric Hospital, focusing on the mental health needs of our senior population. 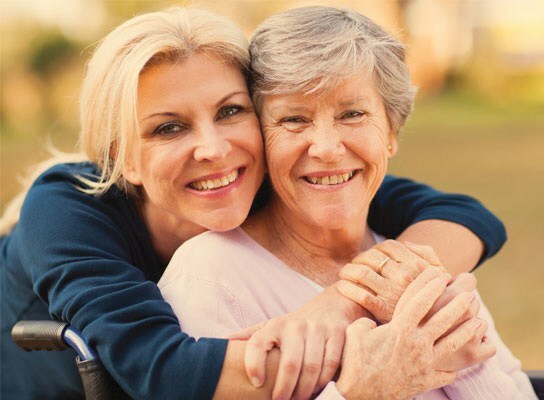 We have a dedicated staff providing much needed, highly specialized and compassionate psychiatric care for our aging population. Learn more by visiting http://assurancehealthsystem.com/ or contacting Assurance Health at (513) 985-4840.